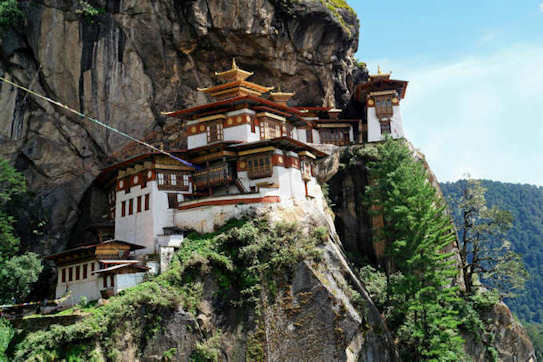 This last remaining Himalayan kingdom is lovingly called Druk Yul by its' inhabitants: land of the thunder dragon. She’s slowly opening up to the modern world, expressed in traditionally dressed men with a horses’ bridle in one hand and a mobile phone in the other, and with Buddhist monks in their red robes behind the computer, after having performed deeply touching rituals. Yet Bhutan makes every effort to keep her rich identity alive. Travel ahead of the masses and let yourself be immersed in a bath of beauty and wonder in the worlds last Shangri-La.